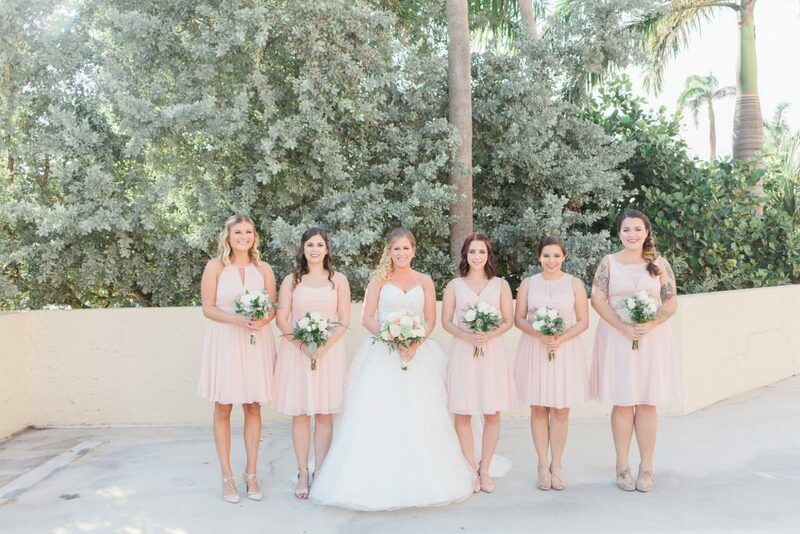 As a Miami wedding florist we have the pleasure of working with numerous brides with varying tastes and styles for their weddings. 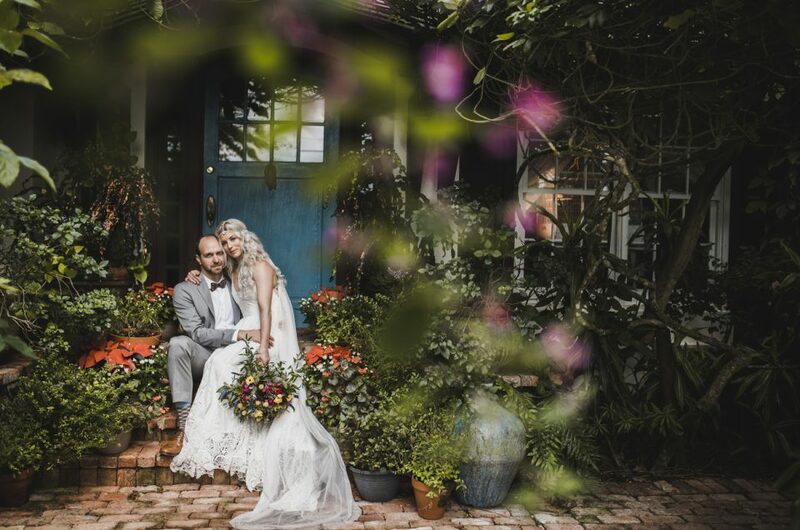 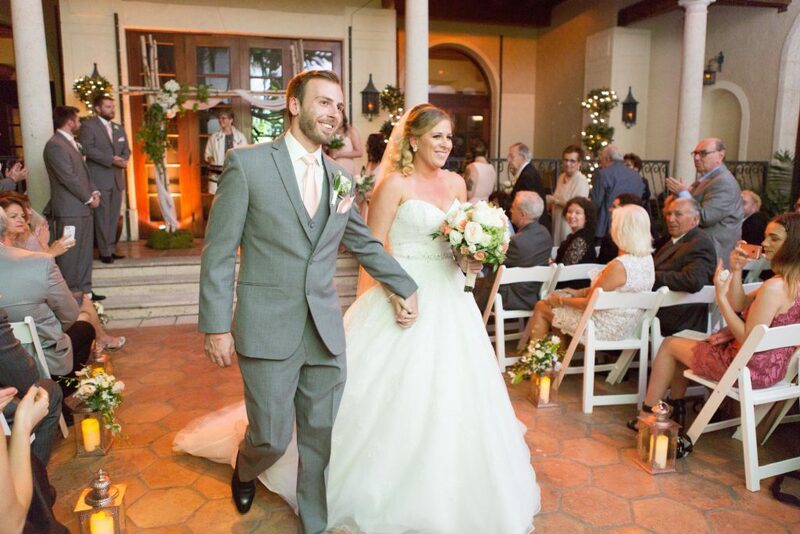 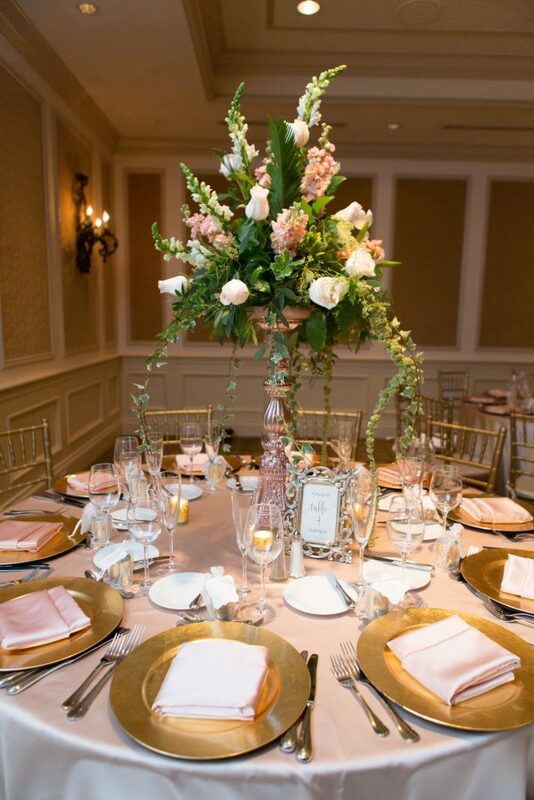 Despite being in South Florida our bride, Nicole, wanted her wedding to feel like an “English Garden”. 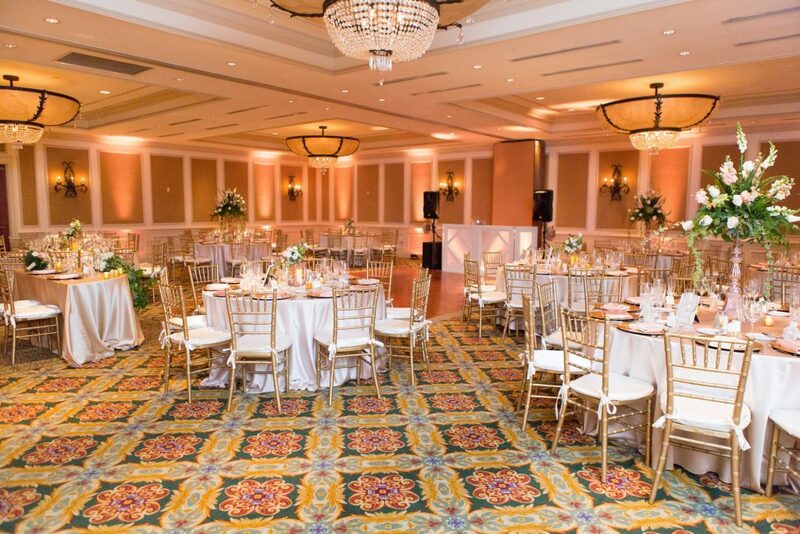 On Nov.12th the Delray Beach Mariott was the perfect setting for this theme. 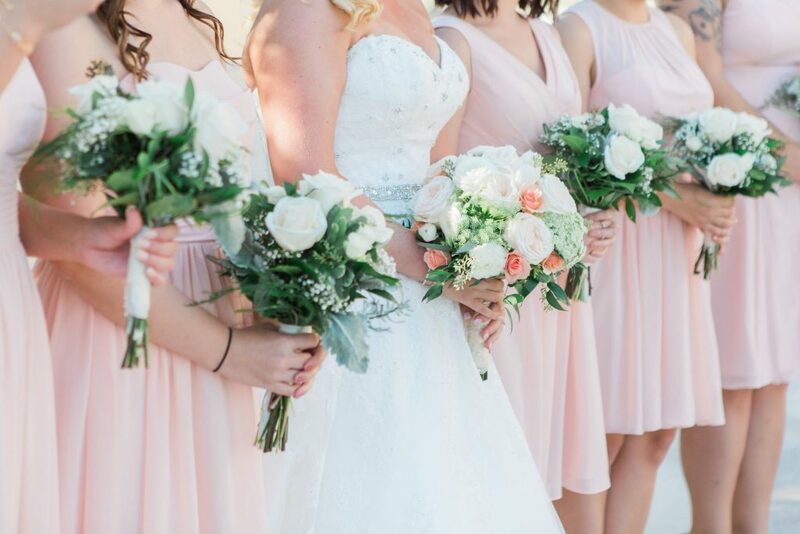 Nicole chose a light color palette featuring blush, coral, whites, and of course greens to highlight the garden like feel. 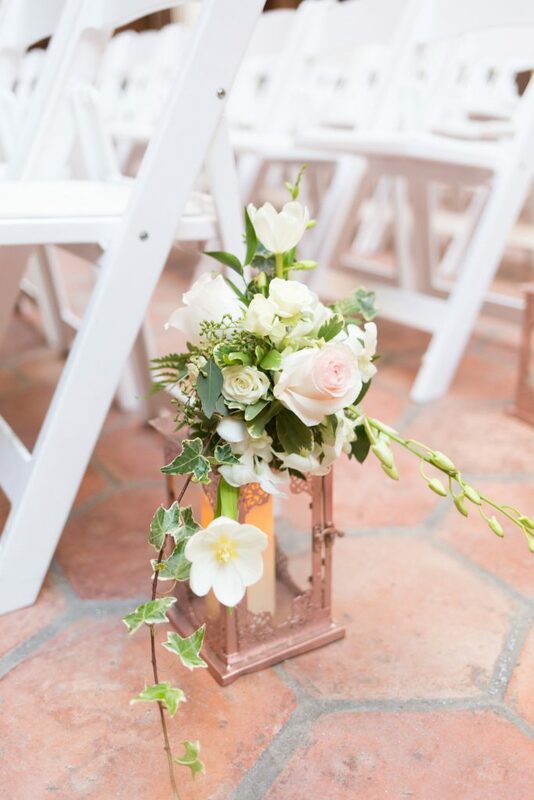 We chose to use a variety of flowers to compliment her theme including: garden roses, queen anne’s lace, ranunculus, seeded eucalyptus, ivy, tulips, stock, and dendrobium orchids. 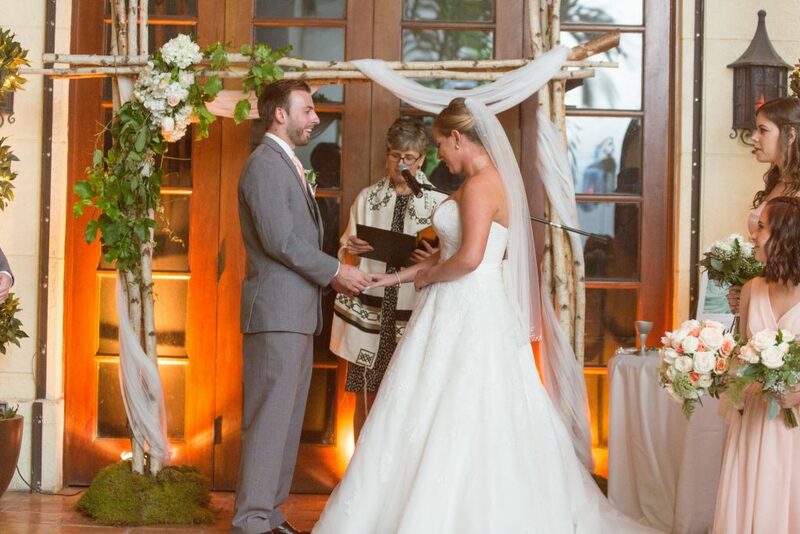 We also created a birch pole arch with sheer white draping to frame the couples altar. 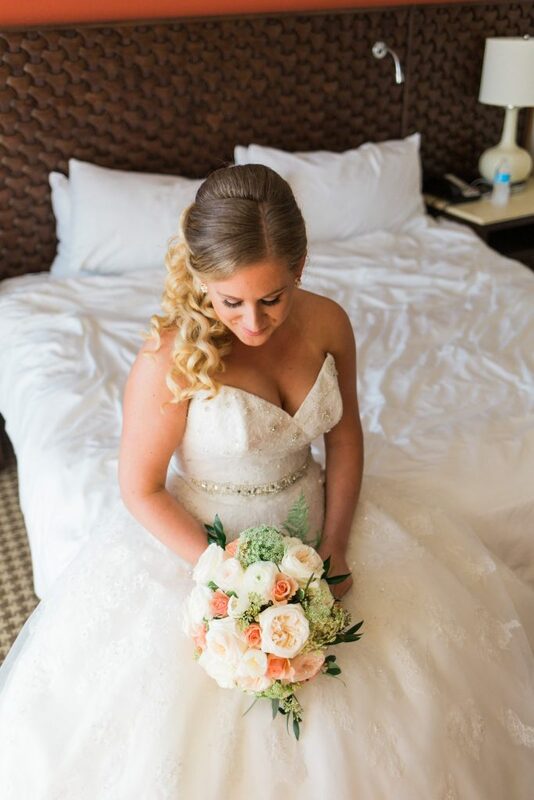 Take a look at these beautiful photos captured by Thompson Photography Group.